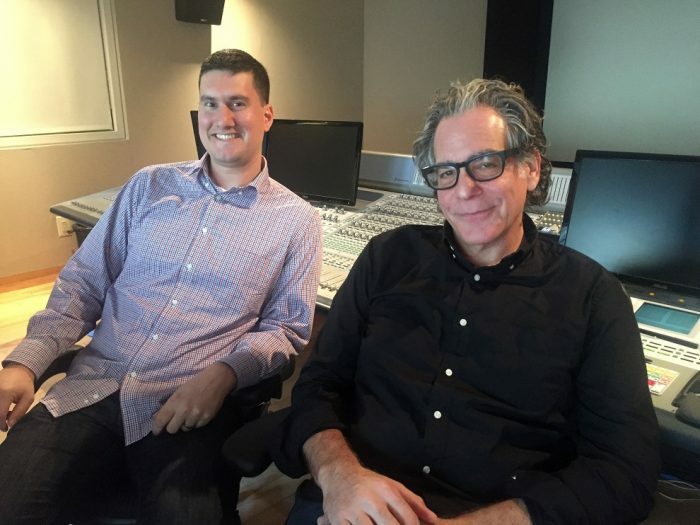 NEW YORK—Supervising Sound Editors/Re-Recording Mixers Steve “Major” Giammaria and Evan Benjamin from Sound Lounge’s Film + Television division will share their insights into documentary sound at the DOC NYC PRO Conference, held in conjunction with the DOC NYC film festival. 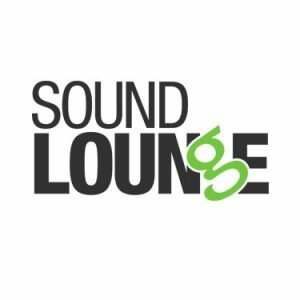 Giammaria and Benjamin will take part in a panel discussion titled Post-Sound: What You See is What You Hear, included in the conference’s Post Production Secrets track. The event is scheduled for November 13th at 10:45 a.m. Other panelists will include Director Rachel Shuman and SIM International’s Keith Hodne. Writer-director Ian Harnarine will moderate. When: November 13, 10:45 a.m. – 11:45 a.m.